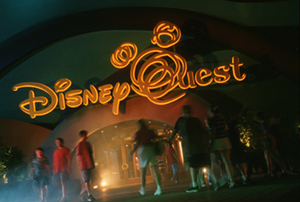 Downtown Disney is just outside the Walt Disney World® theme parks. 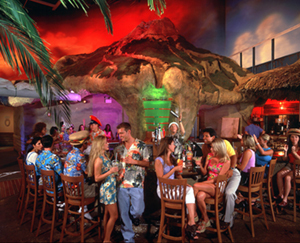 Adjacent to Universal® Orlando, CityWalk® features bars & nightclubs, restaurants, shopping, and entertainment. 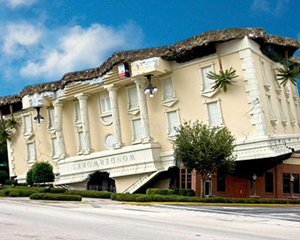 Both Rosen Inns are located along world-famous International Drive. 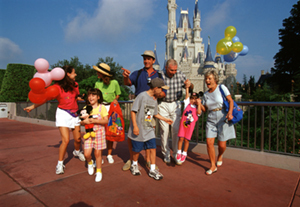 Make golf a part of your Orlando experience. 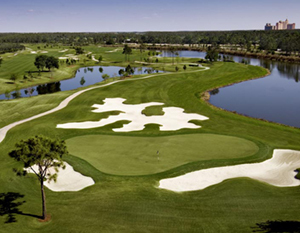 All of our guests can now play golf at Shingle Creek Golf Club and receive a number of preferential services such as discounted greens fees, free transportation, discounted rental equipment (clubs and shoes), and a bag of complimentary range balls to practice with prior to their round. Advance reservations are not necessary, but we recommend arrangements be made at least 24 hours prior to your desired golf tee time.